Lost or found an animal on the Island? The South Padre Island's Animal Control is working together with the Friends of Animals Rescue Group. 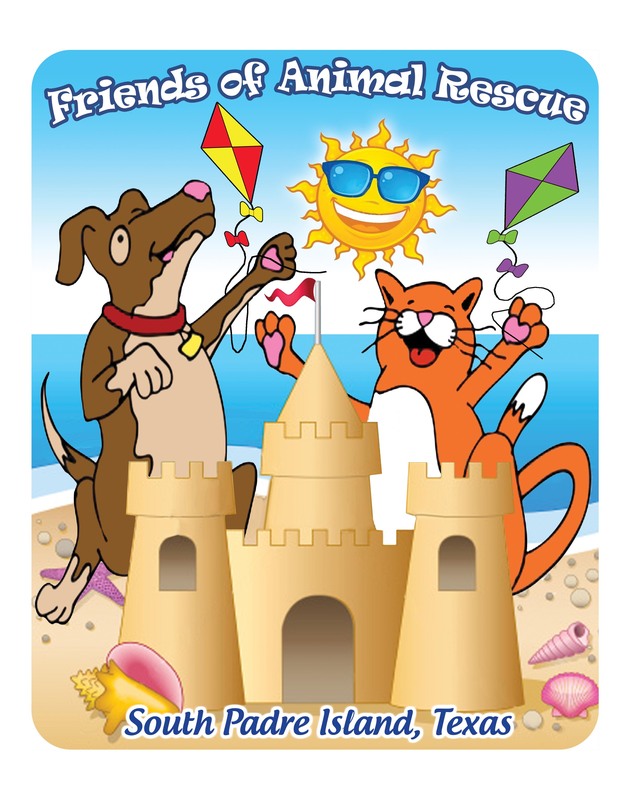 Friends of Animal Rescue operates the South Padre Island Recovery Center and Animal Shelter. The shelter is licensed by the State of Texas as an animal shelter and quarantine facility. The shelter is located at 4908 Padre Blvd and open to the public Tuesday-Sunday from 10 AM to 4:30 PM. We do make arrangements to meet owners after hours if necessary in order to reunite pets with their families. Friends of Animal Rescue can be reached on their 24 hour hotline at 956-772-1171. Animals that are not claimed within 7-10 days are vetted (including Spay/Neuter) and adopted out to loving homes. Friends of Animal Rescue is a 501c3 nonprofit organization. To see the latest animals found or furry friends up for adoption please check out the Friends of Animal Rescue Facebook page. Lost or Found an Animal on the Island?